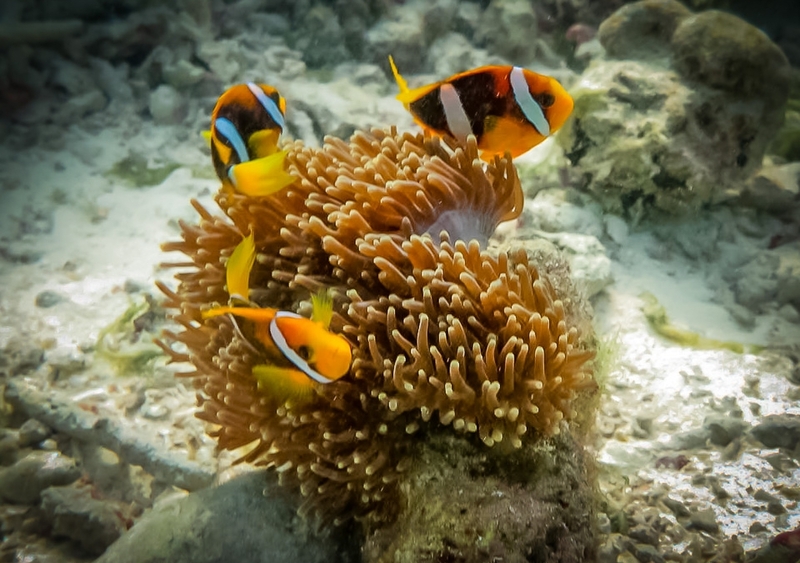 We have a packed report and some great photos for you this month, with everything from Clownfish and sea anemones to our new turtle photo-morph project. 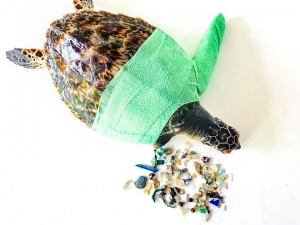 Learn how to help with our turtle ID submissions, and join us for a visit from the Parley plastics people. 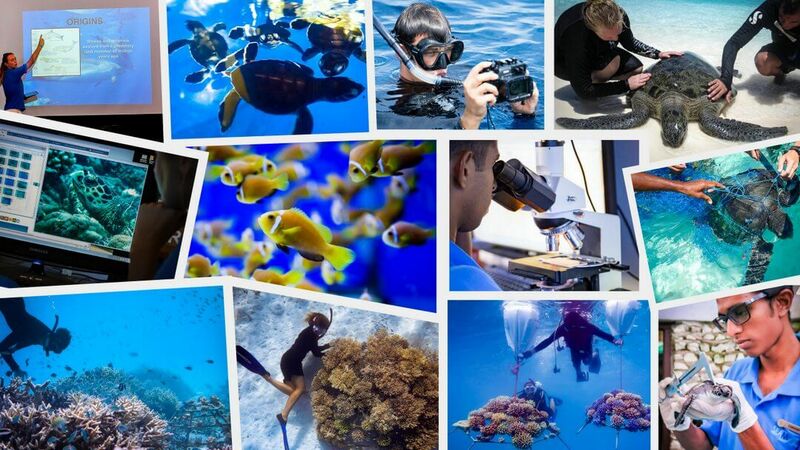 Catch up with the latest news, direct from our teams at Kuda Huraa and Landaa Giraavaru, from food experiments in our Fish Lab to new turtles in our national ID database. 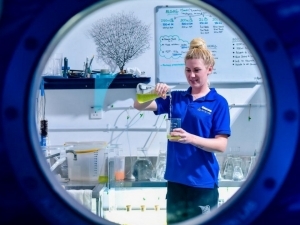 And then join our Apprenticeship Class as they introduce some lab grown sea anemones and juvenile Clownfish back into the lagoon. 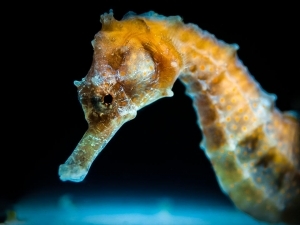 From June to October, the Four Seasons Resorts Maldives at Landaa Giraavaru and Kuda Huraa offer you the exciting opportunity to snorkel with gentle giants that include dolphins, manta rays and whale sharks. 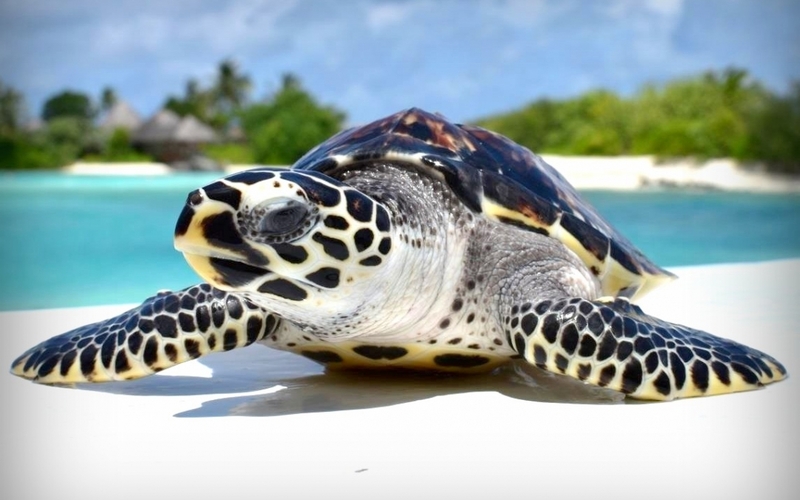 November 2011 – Dwindling sea turtle populations across Maldivian waters have prompted Four Seasons Resorts Maldives to take action to help safeguard the world’s oldest existing reptiles. This government-endorsed initiative works to increase awareness of turtle conservation, safeguard nests and rear turtle hatchlings until they are big and strong enough to protect themselves in the wild. 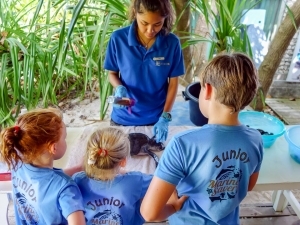 April 2010 – Now open, the Marine Discovery Centre at Four Seasons Resort Maldives at Landaa Giraavaru is an interactive research and education centre designed to teach guests and locals about the underwater world of the Maldives and the Resort’s efforts to conserve it.